The recent version of 8.9.3 has a critical bug. A new version of 8.9.4 has been submitted to Apple for an expedited review. It is expected to be released in 1-3 days! Sorry for the bug! Thank you for your patience! 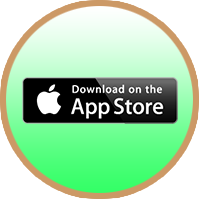 View all games on App Store for iPhone/iPad.